Enjoy some of the best views and best thrills in Olympic National Park. Looking for a fun day trip? 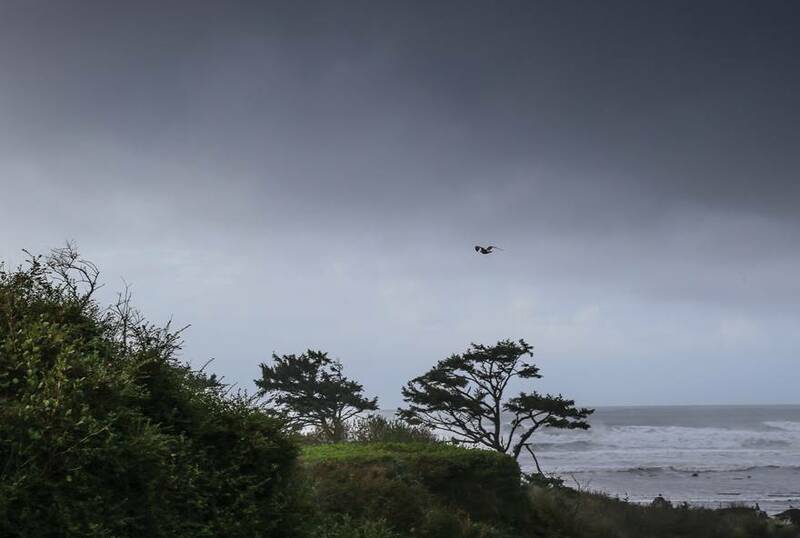 With stunning views along the way, even your drive to Hurricane Ridge from Kalaloch is rewarding. 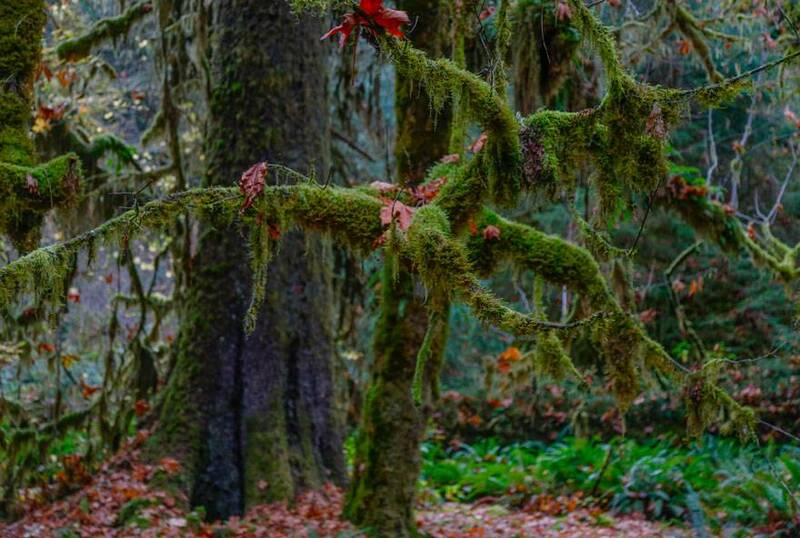 Just over two hours away via Highway 101 and Hurricane Ridge Road, you'll discover that a visit to Hurricane Ridge is the best way to enjoy all this pristine mountain area has to offer. On clear days, you can take in magnificent panoramic views of the park, particularly at sunrise and sunset. But that's not all you'll see. During spring, keep your eyes open for black-tailed deer grazing in the wildflower-covered meadows as well as energetic Olympic marmots. If you love the outdoors, you'll want to take advantage of breathtaking hiking trails leading to scenic ridges, lakes, and valleys. In winter, Hurricane Ridge becomes a winter sports mecca, with skiing, snowboarding, snowshoeing, cross-country skiing, and more. 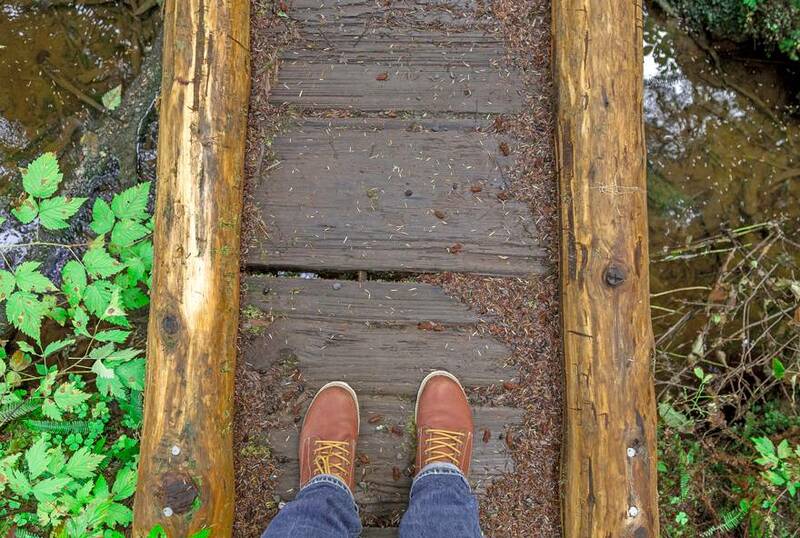 So take your adventures to new heights, then relax and swap stories by the ocean at Kalaloch. Just be sure you check the road status by calling the National Park Service's hotline at 360-565-3131 before you make the trip. No matter when you go, it's always a good idea to stop by the Hurricane Ridge Visitor Center, where you can check out historical exhibits, grab a bite at the snack bar and plan which trails you want to tackle first. Find out what you need to bring with you based on seasonal average temperatures.